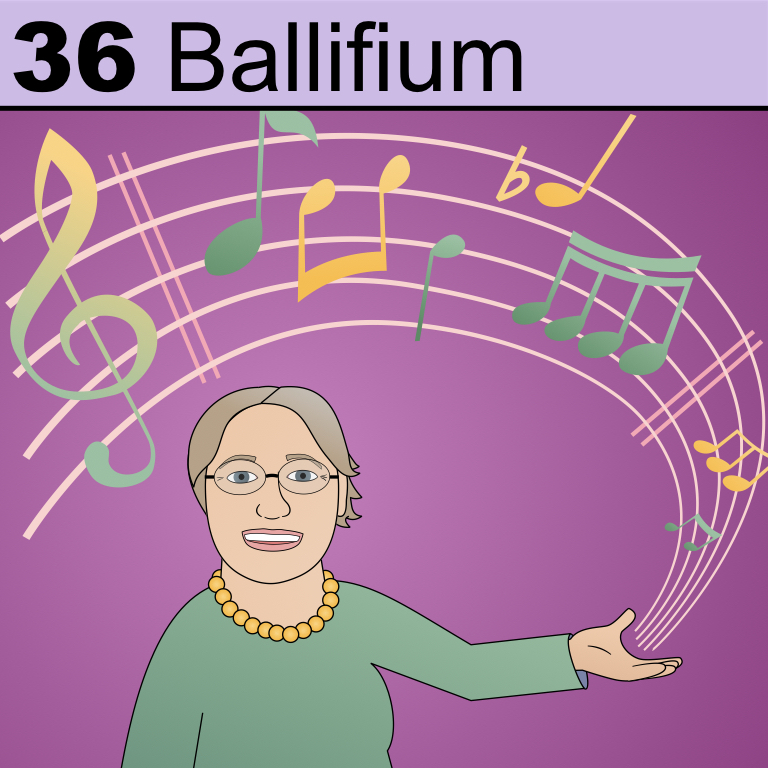 Ballifium is for my wonderful mother-in-law, an energetic go-getter with a passion for music education. She’s a professional singer and music instructor, currently blessing the lives of many students at an elementary school in northern Utah. 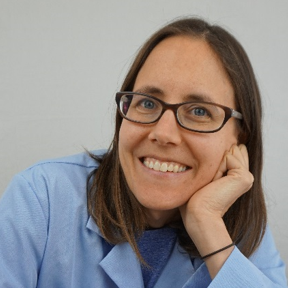 In addition to doing an incredible job of teaching music theory, appreciation, and skills, she’s one of those remarkable people who has a gift for organizing and executing projects. Whether I’m seeing her remodel a bathroom or conduct a school assembly, I’m always impressed by her attention to detail and how large and difficult tasks just come together and work when she’s involved.